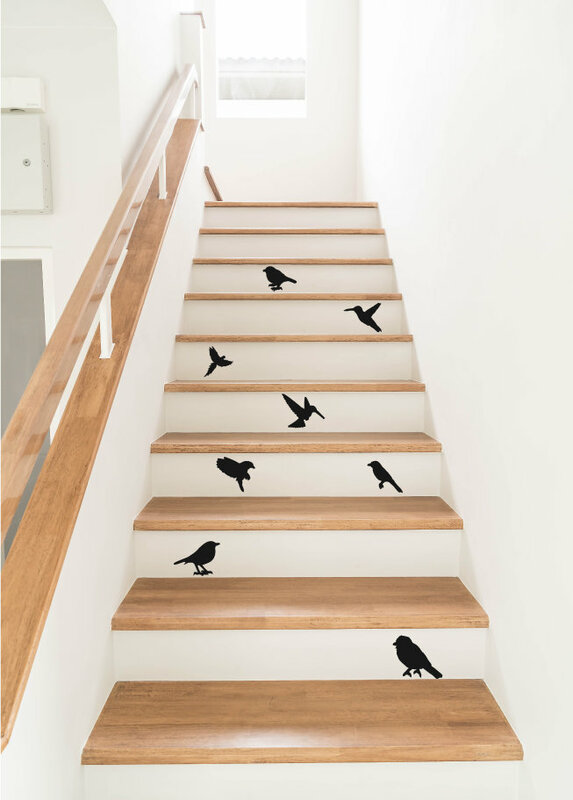 Set of 8 bird stair stickers. These look beautiful going up your stairs, to really bring some nature to your stairway. 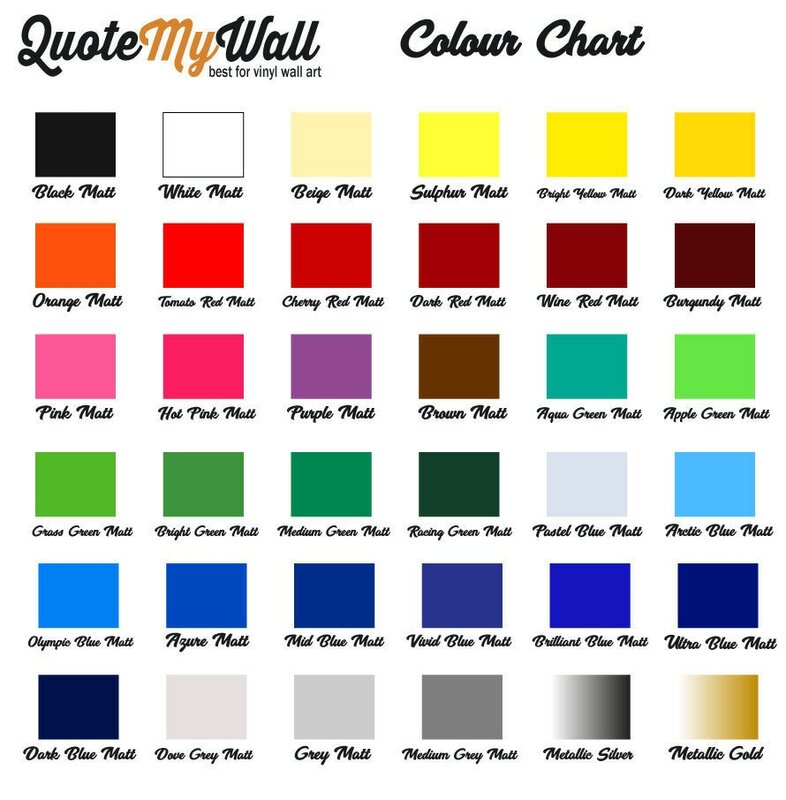 Each bird decal ranges from 7cm - 15cm.